MOSCOW, March 19. /TASS/. 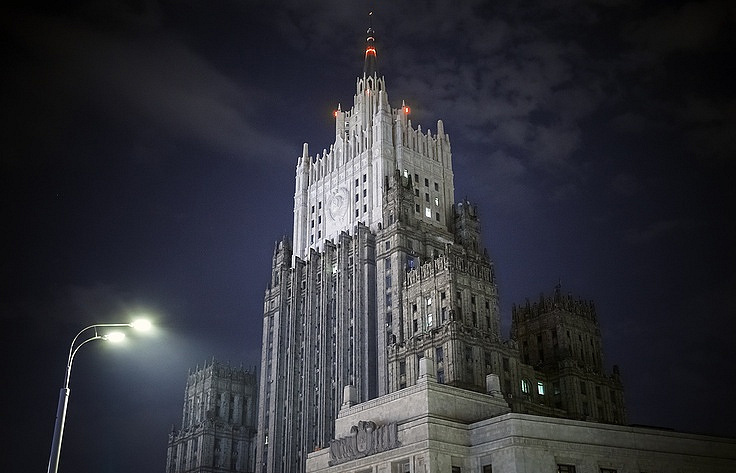 Overseas voter turnout in the Russian presidential election is unprecedentedly high, Foreign Ministry Spokeswoman Maria Zakharova told the Rossiya 1 TV channel. "Voter turnout recorded by our foreign missions is unprecedented," she said. "We set up additional polling stations, field voting has also been taking place where people have never cast ballots before," she added. 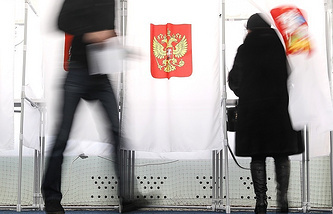 Polling stations have been set up in 144 countries for Russian citizens residing overseas to cast their vote in the 2018 presidential election.